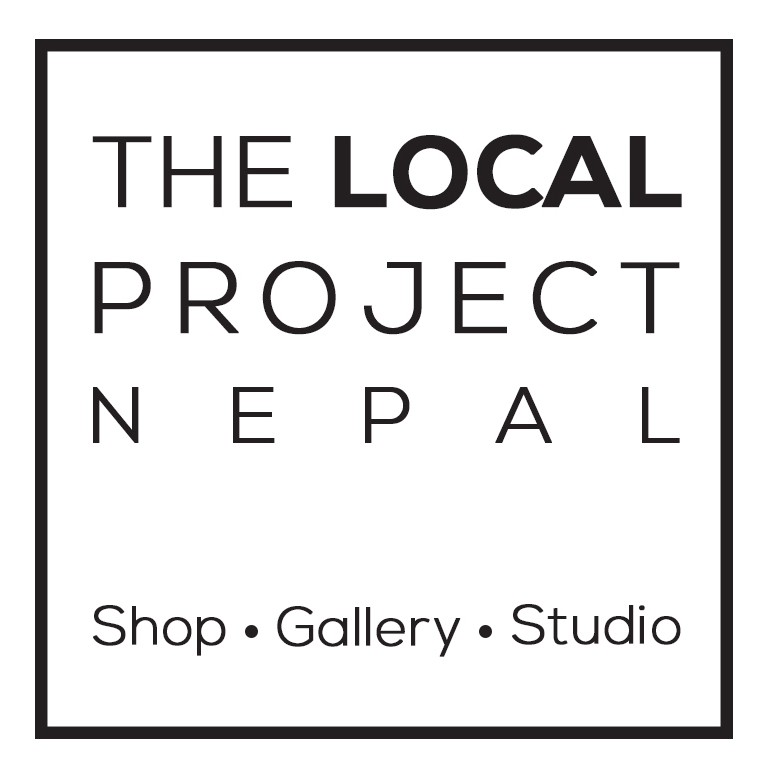 With a motto ‘Help support local producers’, The Local Project Nepal strives to promote Nepal made goods. With a wide array of artistic products embodying some cultural aspect of Nepal, at the Local Project Nepal every product has a story. Check out the Tattoo Parlor and view the detailed artistic projections conceived by the mind of Saiyam Shrestha – that should be a journey in itself! Tattoos and piercings are interesting perceptions of identity – a widely studied subject and perhaps your next discussion over drinks next time. You don’t need to be an acclaimed artist to pick up the brush and create magic on a canvas – your emotions and the colors are just apt. We will provide the colors, you bring the emotions! Dedicate a day to the brushes and feel the enriching essence of art and life in yourself – House of Palettes awaits you. Evolve is an independent commercial solutions service provider. Need an office space to work but do not wish to invest in assets? 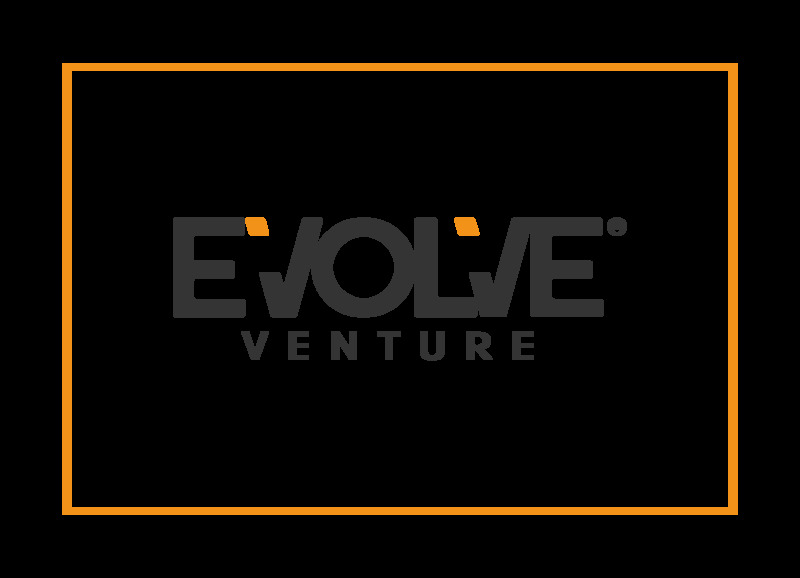 Evolve provides short/long term private offices and commercial spaces with a complete office setup (Furniture, Internet, Lockers, Office Supplies). Need a conference room? Evolve it is. Need expert advice towards assets/wealth management? Get in touch with Evolve.